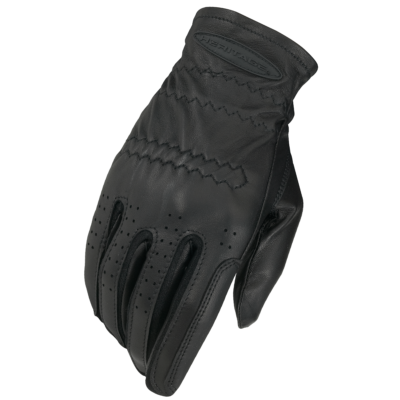 We have taken our most versatile Performance riding glove and made it perfect for cool weather riding. 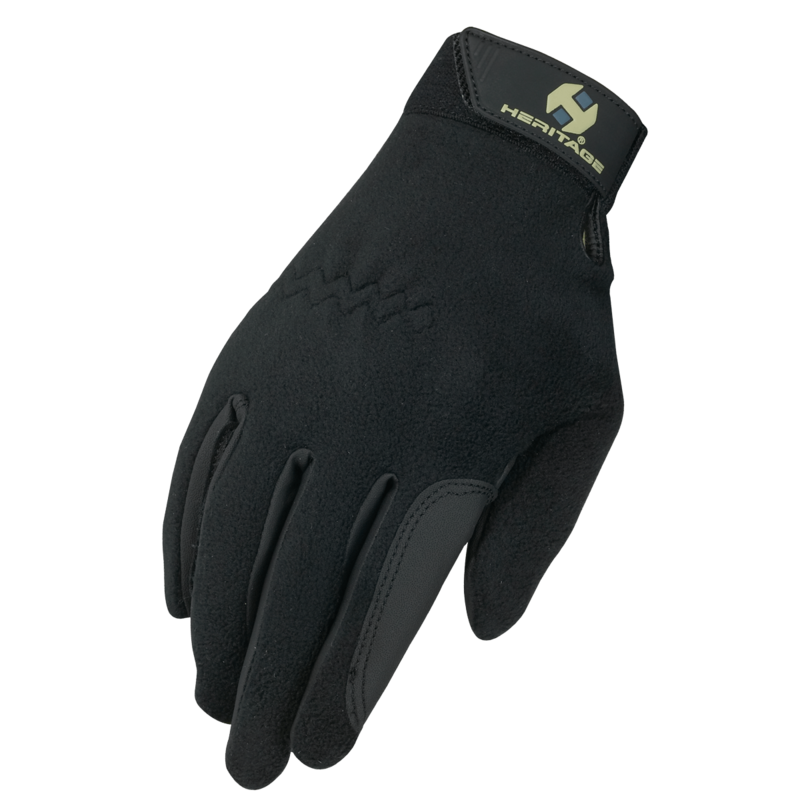 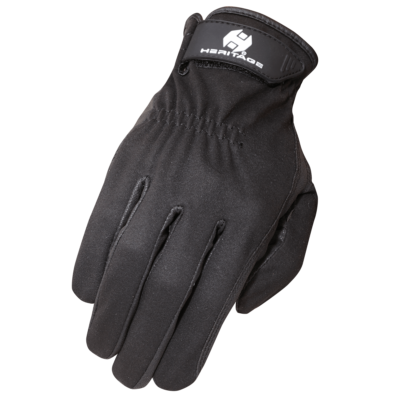 The thick fleece interior makes this a great glove for cooler day work-outs, pleasure rides and chores around the barn. 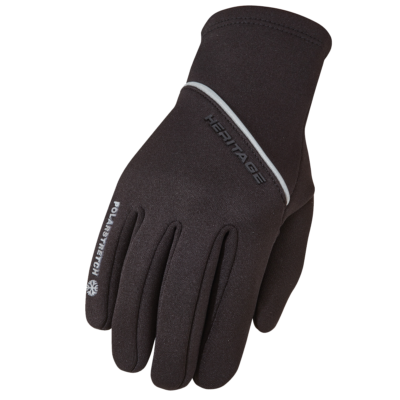 Warm comfortable fit with warm polar fleece interior. 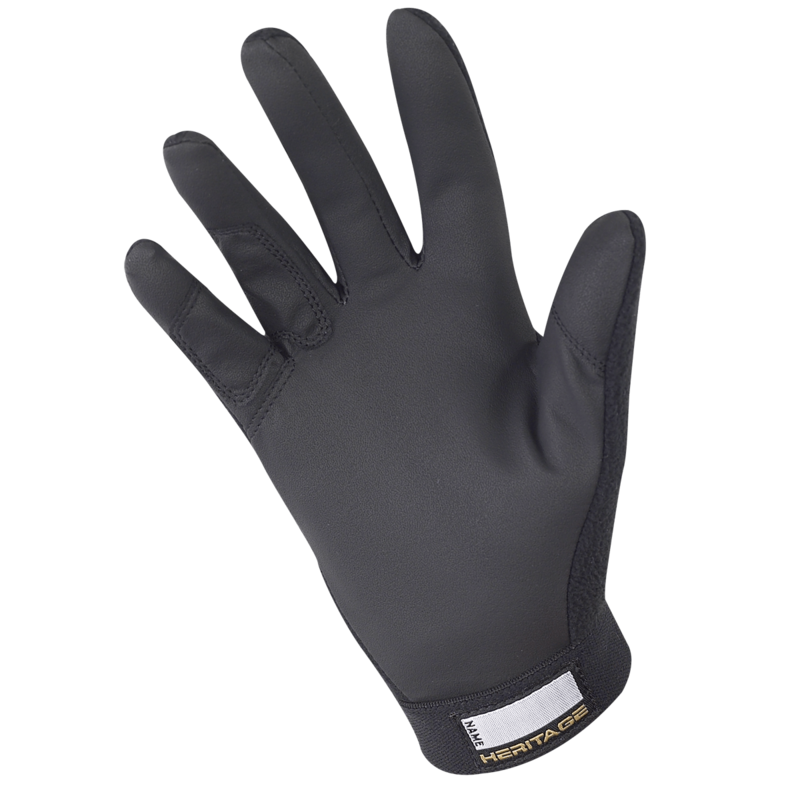 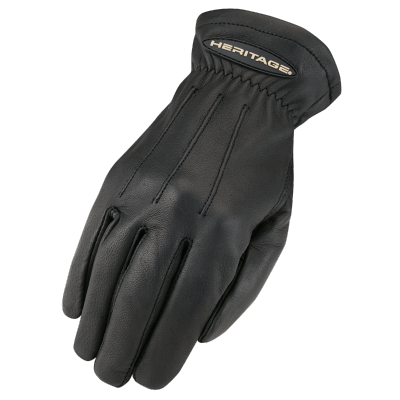 Breathable Super Grip® palm synthetic grain leather.